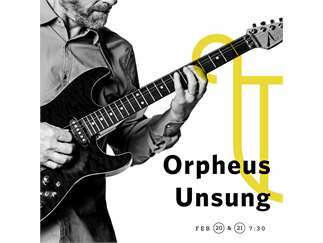 Join Third Angle (www.thirdangle.org) as it presents Orpheus Unsung. 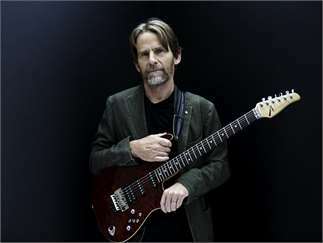 Grammy award winning composer Steven Mackey does not wield a lyre, but instead crafts the tale of Orpheus’ journey through the Underworld with rock guitar contortions, while Jason Treuting (So Percussion) wordlessly sets scenes and soliloquies with a wide ranges of percussive techniques. Guitar and percussion take the audience through an evocative musical encounter with life, love and loss; from Orpheus and Eurydice’s wedding, the death of Eurydice, and then to the deep dive down into the underworld. 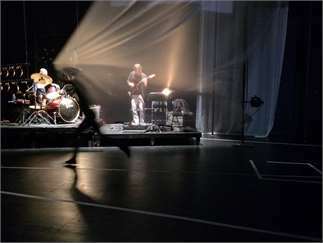 Orpheus Unsung composed by Steven Mackey in collaboration with percussionist/composer Jason Treuting, will be performed by Steven and Jason, accompanied by multi-media visuals, at Holocene on February 20th and 21st 2019 at 7:30 pm. This performance is 60 minutes without intermission. Single tickets range from $35-$5 for general admission, seniors, students, arts for all and work for art. Cost: Tickets are $35 general, $30 for seniors 65+, and $10 students and are available at www.Thirdangle.org and by calling 503-331-0301. Arts for All tickets are available by calling the box office.